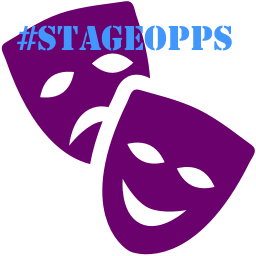 You can view #StageOppsDec15 online by clicking on the links below. 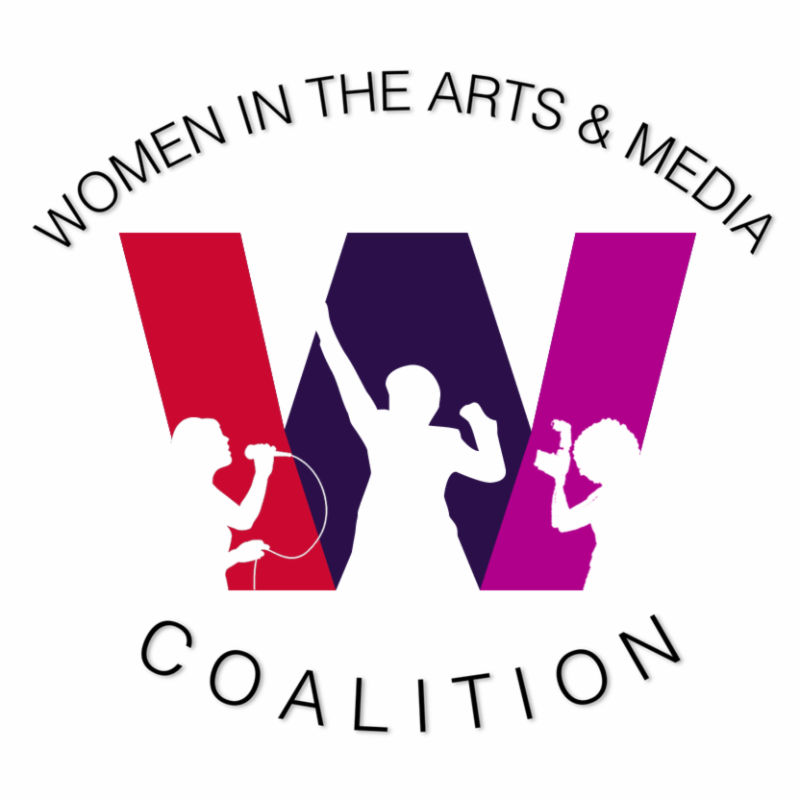 If interested and available, please send a resume to Zoey Russo, NPTC Production Manager, contact@nptnyc.org with STAGE MANAGER or SOUND DESIGNER in the subject line. Interviews will be scheduled ASAP.